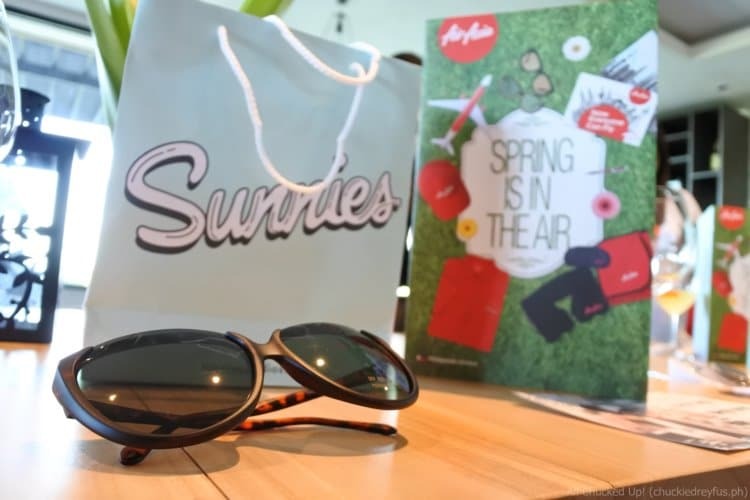 Sunnies sunglasses and more, now available on all Philippines AirAsia flights! - All Chucked Up! You are Here >> Home >> News >> Sunnies sunglasses and more, now available on all Philippines AirAsia flights! 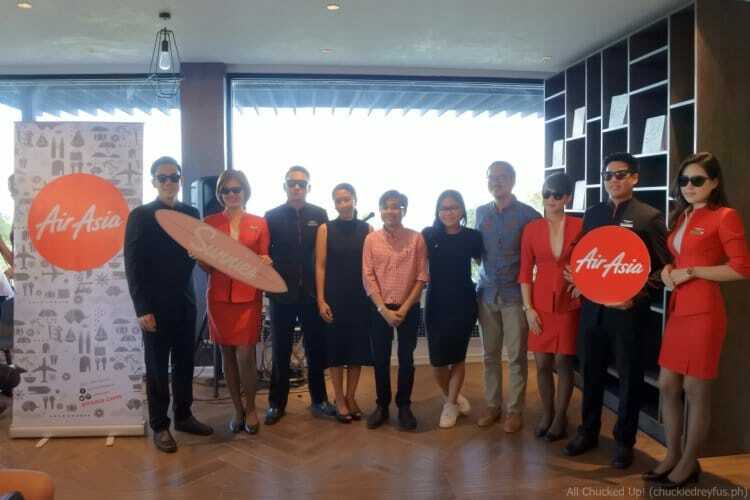 To celebrate the partnership, marketing officials from Sunnies and AirAsia held a media launch in Amorita Resort in Bohol with the airline crew showing off their catwalk skills, modeling some of the products in the airline’s newest merchandise catalogue. Gift items and travel accessories from as low as P50 up to P1,530 only are available now on all AirAsia flights to/from Manila, Kalibo/Boracay, Palawan, Bohol, Cebu, Davao and Tacloban including international flights to/from Korea, Malaysia, Hong Kong, Macau, Shanghai in China. Promo fares are also available at www.airasia.com for flights to/from Manila, Cebu, Davao, Tagbilaran/Bohol including flights from Cebu to Puerto Princesa/Palawan and Manila. Lagu Beach Towel Blankets and Bags are available in different colors. 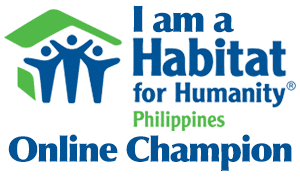 They are proudly made in the Philippines and it is much love because it is sand repellant, quick dry and allergen free. Travel Kits for men and women come with complete bathroom essentials in black and gold pouch including a bottle opener, styling gel and Tiger balm. Sunnies sunglasses are available in six different designs and colors. AirAsia comfort kit is a bestseller! It comes with soft blanket, inflatable pillow and an eye mask. Airport playset is complete toy set of diversed range of airport vehicles or ground support equipment that are being used in airports including tow truck, steps and cargo vehicles. There you have it! 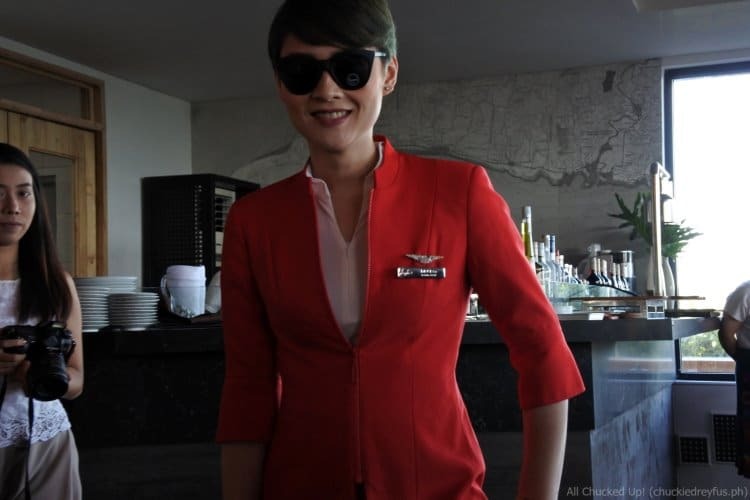 Just one of the many many ways that Philippines AirAsia makes travel a real pleasure and way cooler! 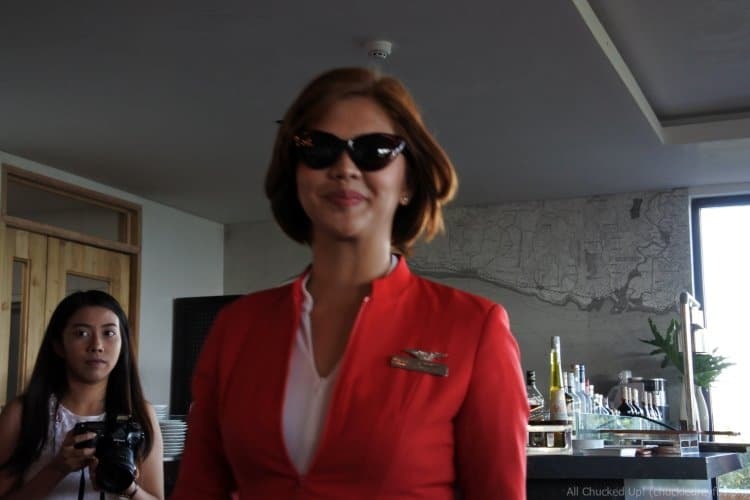 And with Sunnies sunglasses and Philippines AirAsia coming together, you can now paint the skies red and look way cooler while you’re at it. 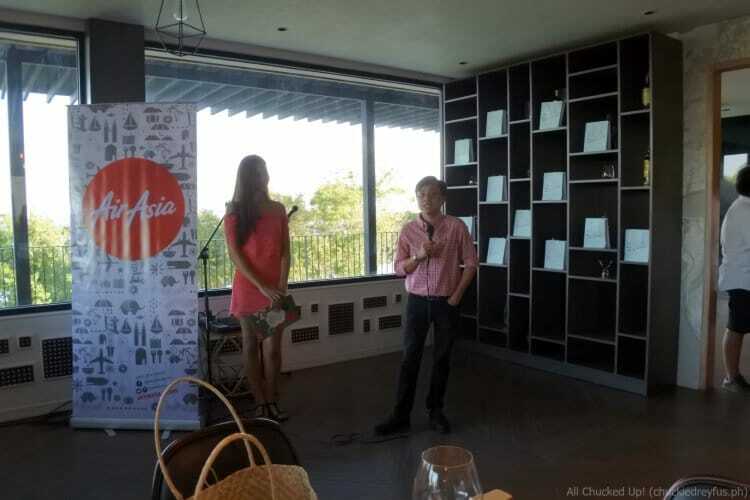 Keep updated with AirAsia’s latest promotion and activities via twitter (@AirAsiaPH), Facebook (http://www.facebook.com/AirAsiaPhilippines), Instagram (@AirAsiaPh), and on Viber public chat (@AirAsiaPh).